Do you want to have absolute right to your properties? We can help. Schedule an appointment with us today and discuss your living trust needs with us. We only want the best for you and your family. We can secure the future of your successors. A will requires review by the general public prior to your children or successor getting your property. A trust, on the other hand, is private and avoids probate all together. A probate is a legal document administering the estate of a deceased person and distributing that person’s property under a will. Learning more about these differences will allow you to make more informed decisions regarding your property. To further understand this process, please view this presentation. Real estate transactions are complicated. The Law Office of Lydia Moolenaar in Christiansted, VI can make it easy for you. We can help you with living trusts, wills, and more. Living trusts play a vital role in protecting the properties that you worked hard for. 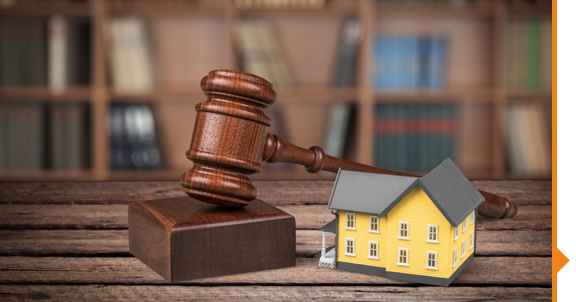 With this power, you will be able to make decisions regarding your properties and not leave the choice to the court.